It is sad to hear about Chi’s passing. He was kind, articulate and soft spoken. I was fortunate to have had the opportunity to interview him. Here is a link to the interview, which originally appeared on themusicedge.com and I reposted here. This piece was a turning point in my writing, no doubt inspired by Chi, his work as a musician, humanitarian and writer. Thought: I wonder if Eros (album Deftones were recording when Chi was injured from the accident)? 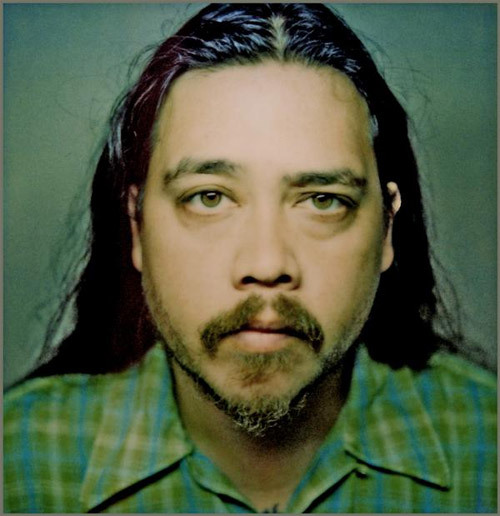 This entry was posted in Blogroll and tagged chi cheng, deftones. Bookmark the permalink.